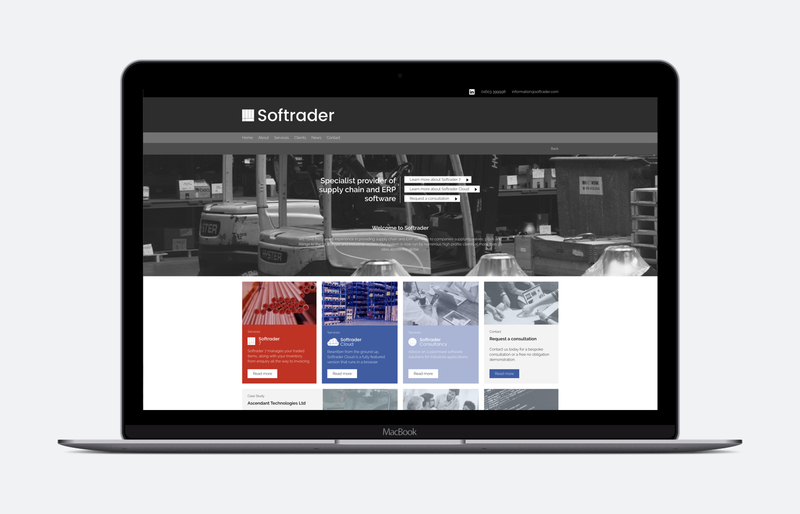 Softrader is a bespoke software engineering house, designing and developing their Softrader 7 and Softrader Cloud ERP software. Helping business manage their supply chain, Softrader needed a targeted website aimed at their target audience. With a wealth of information and features relating to their software, the site needed a simple yet effective navigation structure.